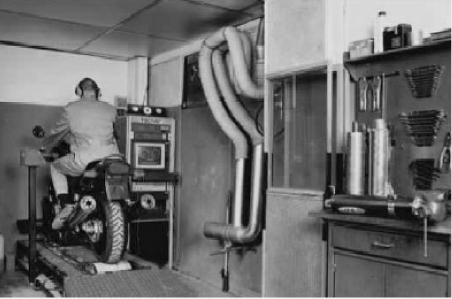 IXIL Silencers, exhaust systems' brand, came on the market in 1955 through a family company in the heart of Barcelona. Perseverance and tenacity of two generations, will always offer the best guarantee in our exhausts, have been instrumental in getting worldwide recognition, a great team in the manufacture, marketing and distributing the brand allows the competitiveness in the international market. . Recent technological advances are present in all our production processes to help to overcome the strictest European standards.